NFL Round 2 Update: Safeties continue to leave the board, what do the Ram’s do? Posted in: St. Louis Rams. Tagged: 2013 NFL Draft, Charles Woodson, Rams, Snead, St. Louis Rams. Round 3 is about to start and there’s been a run of RB’s and Safeties, 2 areas of need for the Rams. What do they do now? It remains to be seen what Snead’s plans are in round 3. I’m not really plugged in on the late guys. You have to look at Quinten Mikell and maybe Charles Woodson to plug in take over this year, while the Rams develop a young safety. The Rams are also apparently pleasantly surprised with Darion Stewart’s progress and development. 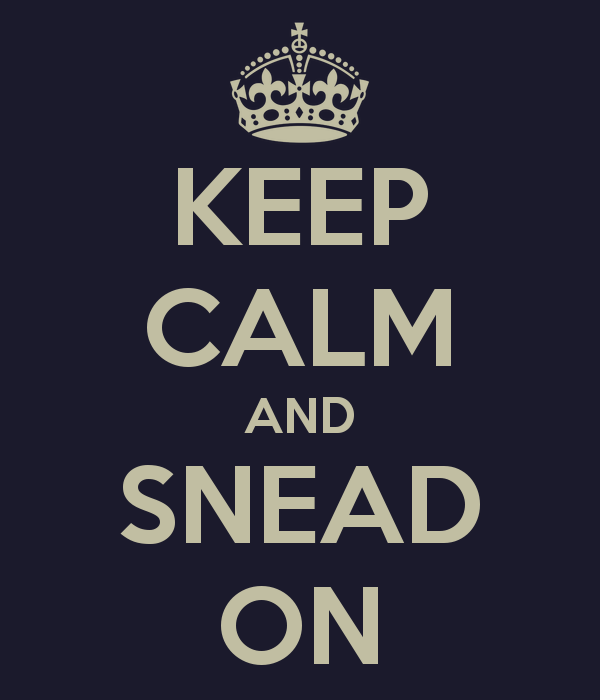 I’m still concerned, but well… KEEP CALM AND SNEAD ON!